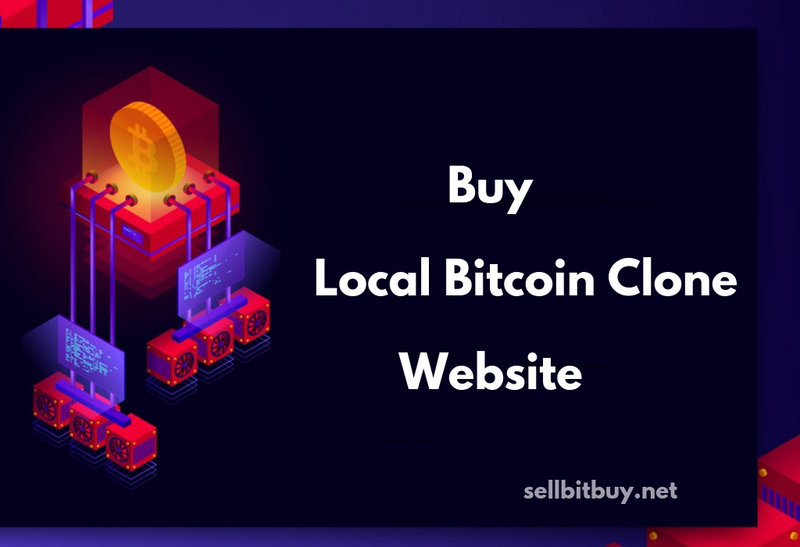 Create your own Peer to Peer (P2P) Bitcoin Exchange Trading Website with our ready to market Localbitcoins clone script, Remitano Clone Script, Paxful Clone Script and Bisq Clone Script. Peer to peer exchanges are the most demanded ones among the crypto users. Because of decentralized ecosystem which operates without a central authority rule, anyone can buy or sell cryptocurrency without verification requirements. Localbitcoins.com is great example for peer to peer exchange. Are you interested in launching a website similar to Localbitcoins? Our localbitcoins clone software solution helps you to create decentralized exchange and trading platform without any hassle. Our local Bitcoin clone script with enrichment of sophisticated features like escrow module, 2FA, offline trade etc. 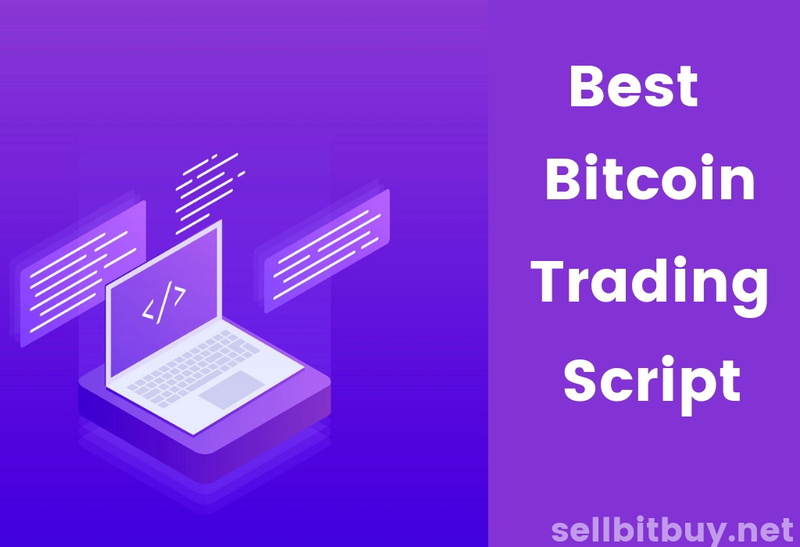 will help you in creating buy/sell Bitcoin website even more easier.Just add this script in the website for the miracle to happen. 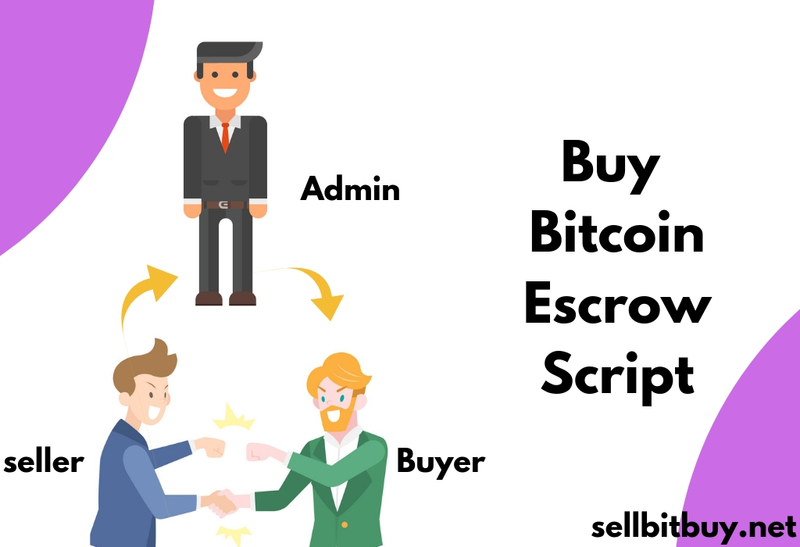 Online Bitcoin trading done without meeting your trading partner and Bitcoin escrow will be automatically enabled.Offline trading connects your trade partner directly in any particular local place for trading and exchanging the Bitcoins. Disputes/Tickets can be opened by buyer in exchange if the seller does not release Bitcoins. The escrow admin option enables admins to take necessary action against such disputes. The feedback system helps admins to monitor the user experience independently. We develop multi-signature escrow wallet for storing and trading the cryptocurrency. Once the trade started, escrow admins take full control on the user’s Bitcoins. They will deliver Bitcoins to buyers if only the trade is matched with the sellers. User can be enabled mobile based password authentication(Two factor authentication) for securing their account.Using this two factor authentication API, you can avoid security flaws on your exchange from hackers who try to get private keys of individual users. It encloses the high end security for user end. Adding of multiple cryptocurrency option is available. You can customize the which type of cryptocurrency you want to add in the exchange platform. This option enables users to trade in your trading platform without hassle. Listing of new emerged coins and tokens can be adapted with the easy content management system. Buyers and sellers are allowed to create advertisement regarding the details of the cryptocurrencies with the particular limits of value they want to buy or sell. It will be notified to both the sellers and buyers for further proceeding of trade and exchange. Our solution includes verified Payment Options for the Transaction of cryptocurrencies and Fiat currencies.The payment processors can be set by the User posting Trade. The user to user trading with secured trading is performed on the platform without Admin intervention using our software. You can set up multi-language system in your exchange & trading platform and languages can be customized based on the country you choose. User friendly Admin Dashboard helps you to manage and control the user activities easier. The solution is structured by the escrow admin, which brings an extra security for the users’ asset. The Feedback & Reporting option allows the Website Admin & the Users to recognize the Trusted Traders on the platform. The Website Admin is allowed to store the Cryptocurrencies safe & secure on the Offline Wallets in addition to the Online wallets.